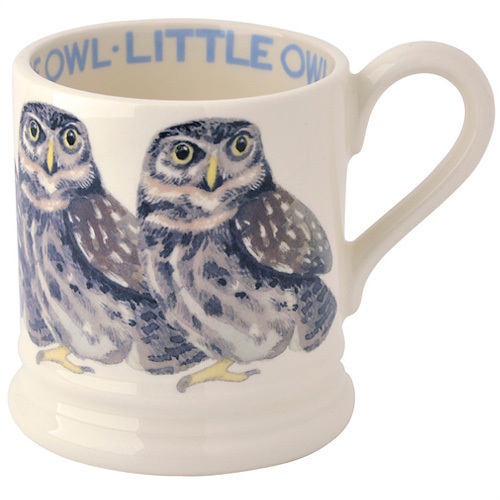 "Birds Range" is a collection of half-pint mugs by Emma Bridgewater that'll be loved by owl lovers and nature enthusiasts. 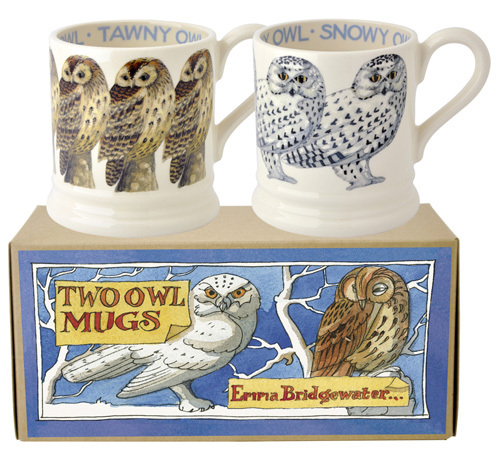 The range of cream-colored mugs are handmade by Emma Bridgewater’s in her factory in Stoke-on-Trent, Staffordshire in England and adorned with beautiful owl illustrations by Matthew Rice, who is a bird spotter as well as Emma's husband. 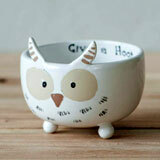 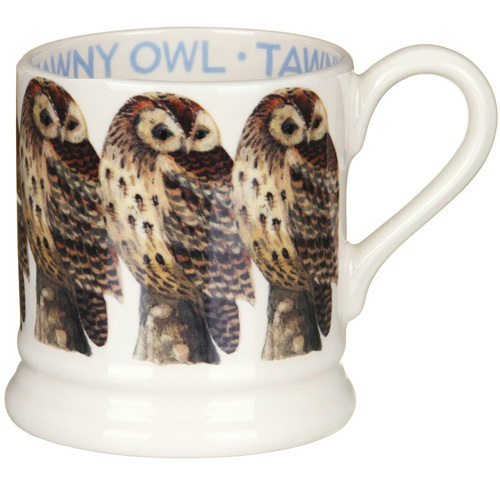 The type of owl featured on the mug is printed on inside of the rim in blue lettering. 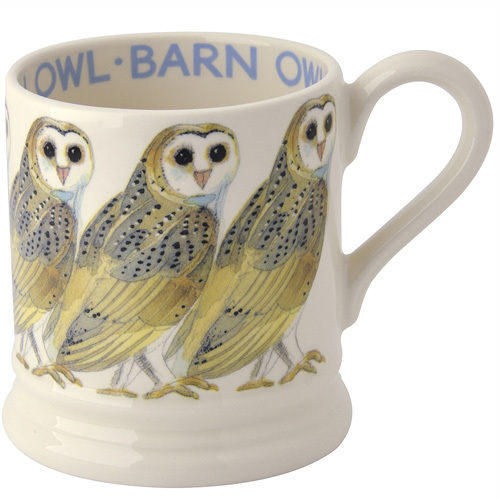 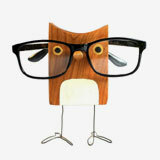 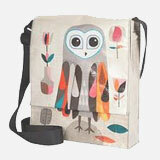 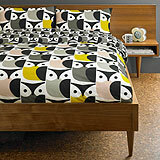 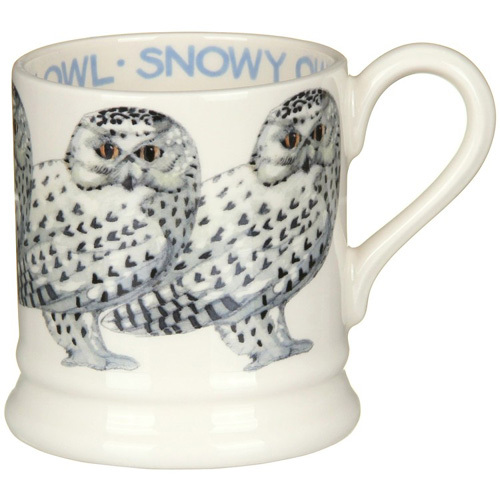 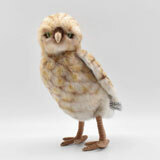 The mugs come in snowy owl, tawny owl, barn owl, little owl and other British birds' designs. 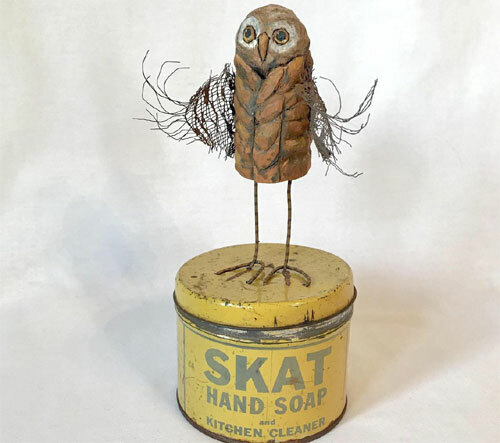 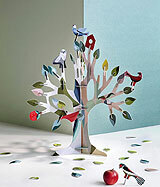 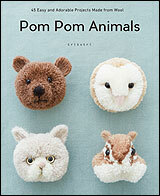 They are available separately and as a set in a lovely box, here and here.